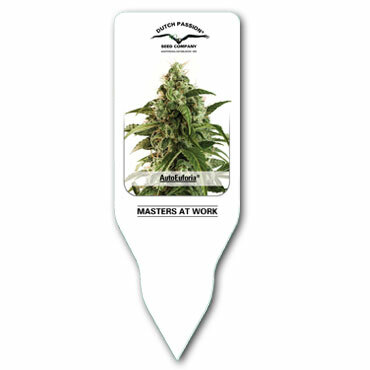 Auto Euforia ® Plant pot label. Dutch Passion. 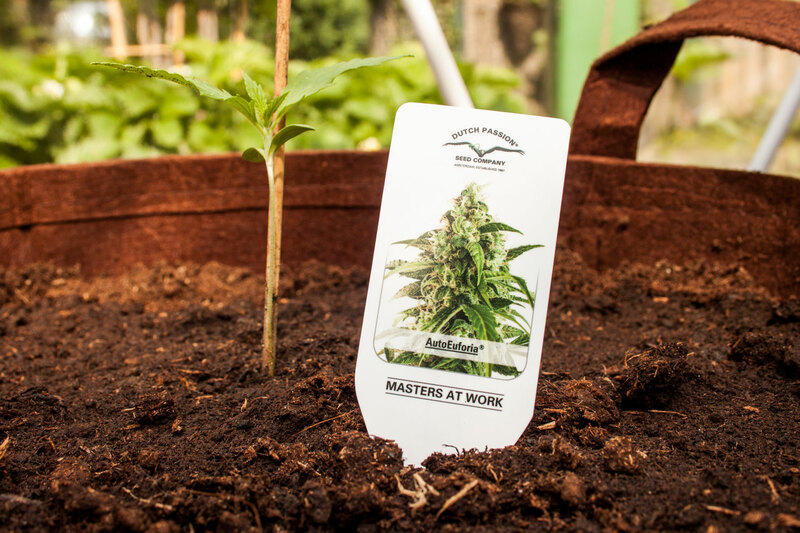 Give your plants a professional touch with a durable, classy AutoEuforia® plant pot label which is simply pushed into the soil next to your plant. Each plastic pot label has space for you to write the plant details on.